Very disappointed on Ferrari, but very happy for Red Bull. I hope with a few more races and development parts, they will be ready to challenge Mercedes. Good win for Bottas though! And I believe Leclerc will beat Vettel this season! Or at least I hope so! Looking forward to F1 2019. I hope Ferrari and Red bull can find the pace to make the race more interesting. Well done Lewis. 5 time world champion now equaling Fangio. People can post any general topic in the pub section. If you have any other suggestion please let us know ! Do you mean renault ? @tonyhamilton163 Thoughts on the 2018 season so far ? That race in Austria was awesome! i fairly enjoyed that. I liked the new France circuit as well, I think proper race tracks are way better than street tracks. 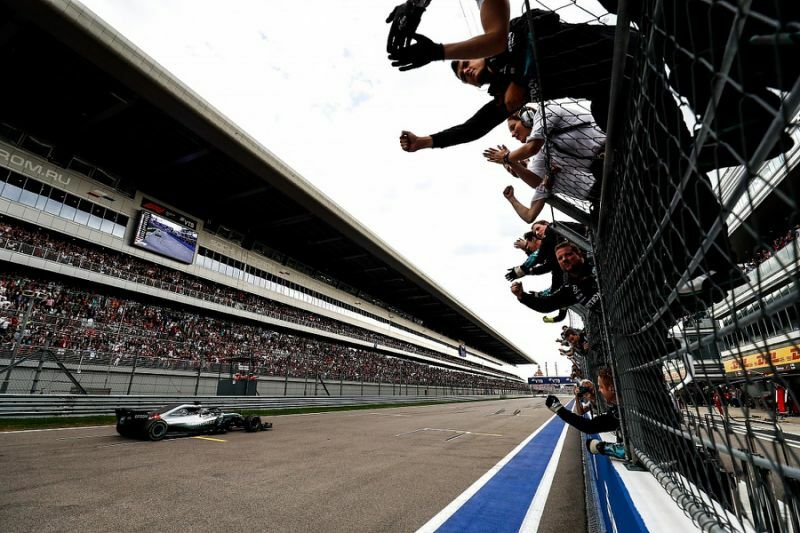 Merc to win at Silverstone ? @chrisRR What do you think mate ?